Some vitamin-B complex supplements may contain all B vitamins, but most offer just thiamine, pyridoxine and cyanocobalamin. You can also find thiamine in small doss in dairy products, fruits and vegetables. In order to get the recommended daily allowance, it’s better to consume foods rich in vitamin B1. Thiamine supplementation is promoted primarily to treat or prevent deficiency. Health practitioners suggest using the vitamin for the treatement of various ailments, but studies haven’t conclusively proven thiamine beneficial for combatting them. Thiamine deficiency causes inflammation of the nerves and cardiac problems. This set of disorders is called beriberi. There are two main types of thiamine deficiency and two disorders linked closely to low thiamine levels. Caused by vitamin B1 deficiency, dry beriberi effects the nervous system. The main symptom is peripheral neuropathy, which causes impaired reflexes and senses in the arms and legs and limited movment. In some cases, tingling or pain in the extremeties. Another type of beriberi that involves the cardiovascular system, chronic wet beriberi occurs in three stages and eventually damages the heart. Acute (wet) beriberi, also known as Shoshin beriberi, can quickly damage the heart. If not treated immediately, it can cause death. A vitamin B1 deficiency caused by malabsorption problems in the small intestine, including severe alcoholism. Symptoms include leg tremors, abnormal eye movement (nystagmus), double vision and drooping eyelids. Wernicke’s encephalopathy can damage the brain, especially the thalamus and hypothalamusis, if not treated. Symptoms include hallucinations, psychosis memory loss and an inability to form new memories. Because it’s a water soluble vitamin, and excreted through the urine, the body needs to replenish thiamine every day. Thiamine can be given via injection for people with Wernicke’s-Korsakoff syndrome, severe deficiencies. Thiamine is mostly safe when aken by mouth at the recommended dosages. Some side effects have been reported, such as allergic reactions and skin irritations. 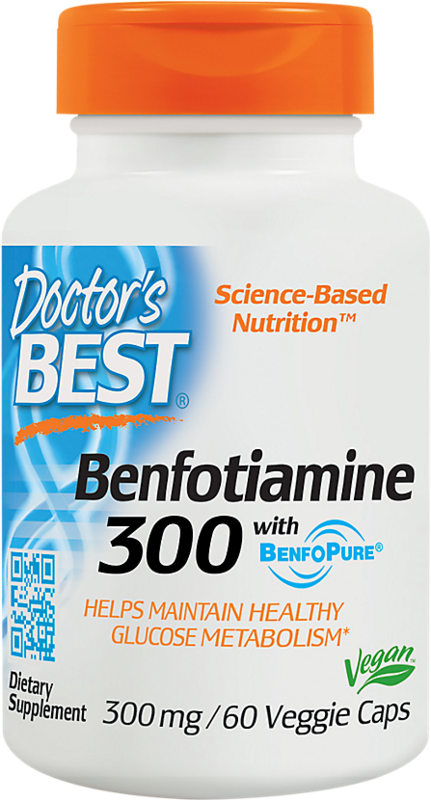 Thiamine is non-toxic at up to 300mg per day. Since much of it is excreted through urine, the body typically stores just 30mg. If you suspect that you have overdosed on vitamin B1, call your physician, 911, or seek medical attention immediately. There are no known prescription drug interactions with thiamine. Before taking any supplement, be sure to consult with your doctor first. Areca or betel nut: Consuming or chewing on areca or betel nuts may convert thiamine into a form that is hard for the body to absorb. Long term betel nut use may cause thiamine deficiency. Horsetail (equisetum): During digestion,a certain chemical in horsetail actively destroys thiamine in food and supplements. Some countries, like Canada, require the chemical to be removed from horsetail supplements. If you are at risk for vitamin B1 deficiency, avoid the herbal supplement. Different foods can effect thiamine absorption. Tannins: The tannins in coffee and tea may convert vitamin B1 into a form that is difficult for the body to absorb. People who drink large amounts of tea, or those with low thiamine diets, are at risk for deficiency. 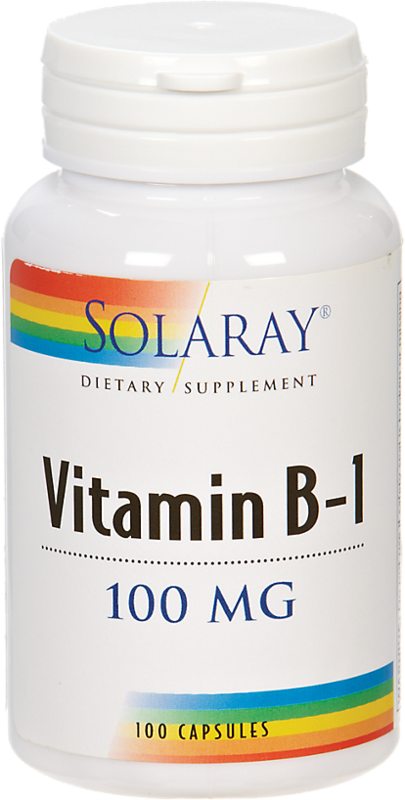 Taking vitamin C may help prevent the vitamin B1 and tannin reaction. Raw seafood, such as freshwater fish (salmon and tilapia) and shellfish (oysters and shrimp), contain chemicals that can destroy thiamine. Cooking these foods may destroy the chemicals. 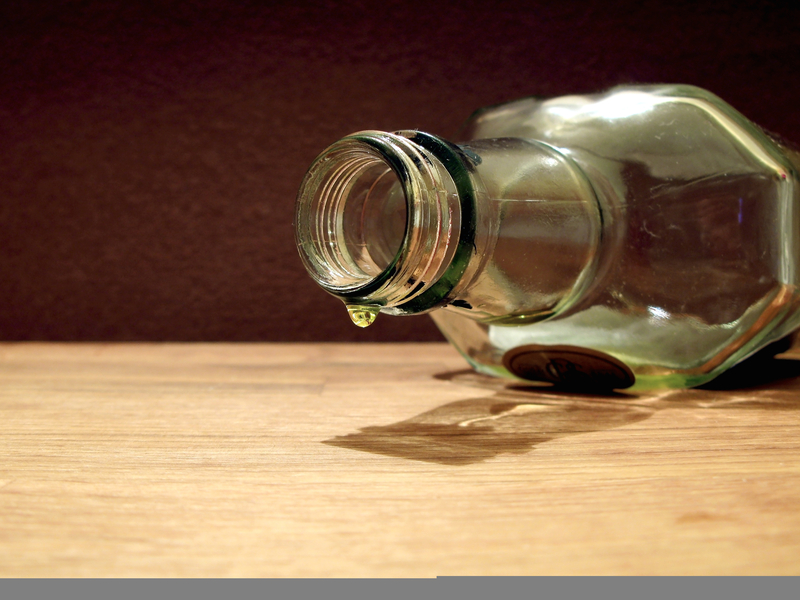 Alcohol: Heavy drinkers are at risk for severe thiamine deficiency. Chronic alcoholism, combined with low intake of dietary or supplemental thiamine, may place an individual at risk for Wernickes-Korsakoff syndrome. 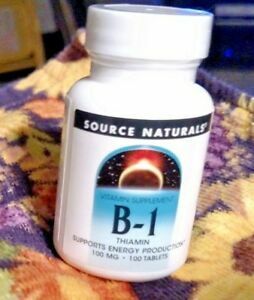 Sign up for future Vitamin B1 (Thiamine) news! 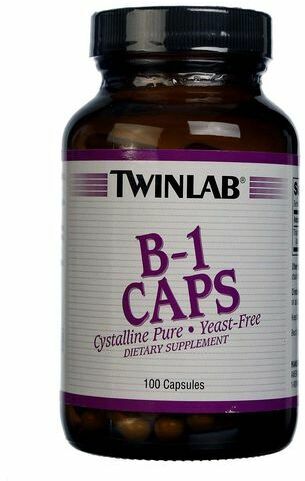 Click the button below to sign up for future Vitamin B1 (Thiamine) news, deals, coupons, and reviews! 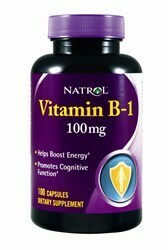 Sign up for future Vitamin B1 (Thiamine) deals and coupons! Click the button below to sign up for future Vitamin B1 (Thiamine) deals, news, and coupons! 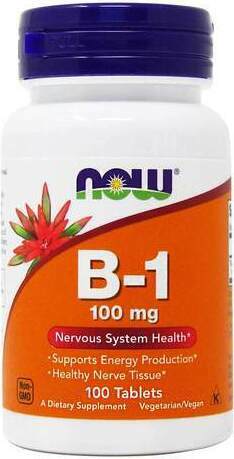 B-1 supports healthy nervous and cardiovascular systems.